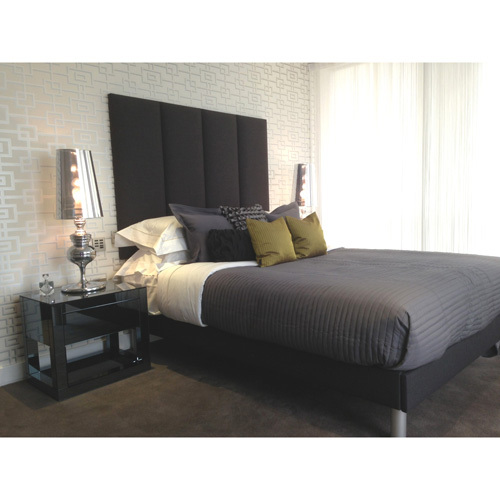 Our beautiful 3ft single-bed headboards come in over 30 designs and are available in a range of differing heights. Our headboards are an ideal way to add some character to your bedroom, whether you choose a wall-mounted option or a strut-supported design. Tired of poor quality products? All of our single-bed headboards are handmade to the highest standards. We offer a range of different styles below, but if none quite suit, we can custom-make a 3 feet headboard to your exact specifications. 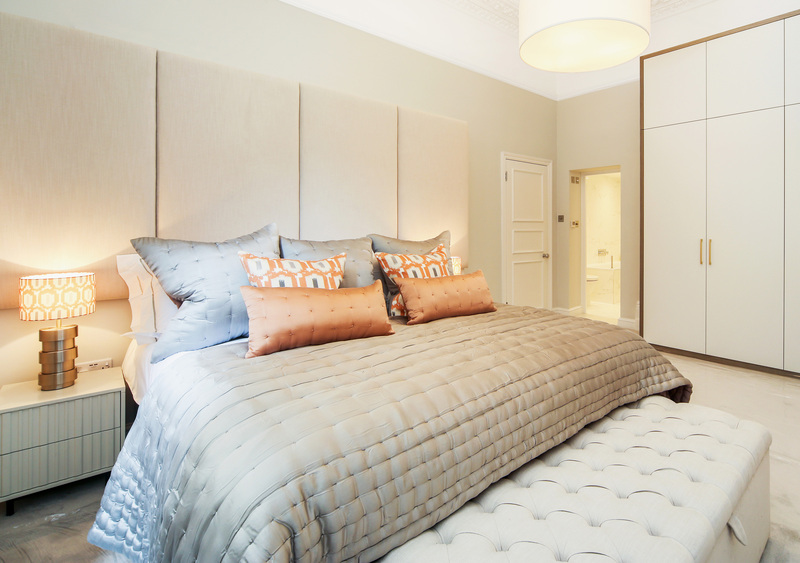 For example, if you require a taller headboard or a certain design feature, simply get in touch and we’ll be more than happy to create your dream headboard. Furthermore, we can further customise your headboard with additional extras. These include custom button arrangements and custom-designed panels. Fabric options include suede, linen, velvet and faux leather. No matter which one you opt for, we have a range of colours available to you, including rich carnelian red, amethyst purple and striking lime green. If you’re unsure which to go for, why not request a couple of free samples so you can get a real feel for your options. You can even complete your look with a custom-made bed valance or matching cushions. We even hand make upholstered bed frames that bridge the gap between durability and style. In total, we have over 200 fabric options to choose from. However, if you can’t find your ideal shade or material in our extensive collection, why not supply your own? We offer a Customer’s Own Material service (COM), that means you can supply us with any upholstery fabric, and we can craft your single headboard from it.